The City of Norfolk purchased the building and surrounding property for $1.5 million. 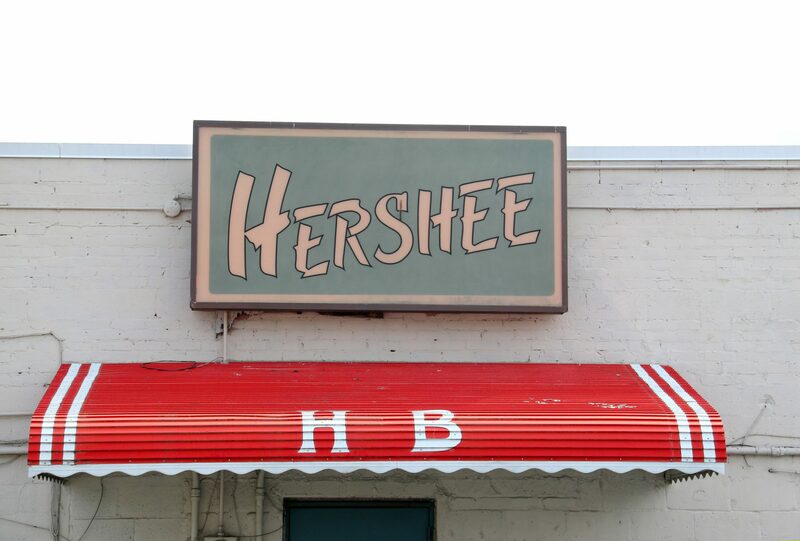 After 35 years as one of Norfolk’s most popular LGBTQ gathering spots, the Hershee Bar will close at its current location on October 31. Owner Annette Stone received word in March from the property’s owners, Five Points, LLC, that the building and surrounding property had been sold to the City of Norfolk. At the February 2018 meeting, Norfolk City Council approved the $1.5 million purchase of the property at 6107 Sewell’s Point Rd. The purchase offer conveys 17 parcels and four structures to the City, including the Hershee Bar and the former home of the New Life Metropolitan Community Church. The offer requires Five Points, LLC, to terminate all existing leases, address any environmental hazards, and demolish all existing buildings prior to closing. The closing date must occur within 10 months of the date of the offer. The purchase is part of a broader plan by the City to revitalize the Five Points district. OutWire757 reached out to Norfolk City Councilwoman Mamie Johnson from Ward 3 for comment on this process. She has not responded as of this writing. An early ad for the Hershee Bar, courtesy of Our Own Community Press. In December 1983, Our Own Community Press reported that Deborah Lass, the first openly gay person to run for Norfolk City Council, made a campaign appearance at the Hershee Bar. 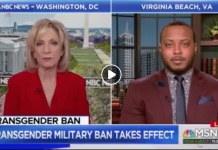 She addressed how alcoholic beverage control laws are used to target gay people. After that incident, Tyndall and Stone installed a flashing yellow light inside to warn patrons when police or vice had been spotted outside. 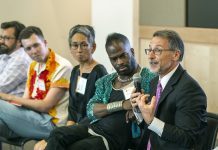 The Hershee Bar developed into a community gathering spot for all members of the LGBTQ community, providing a safe space and, in some cases, relief to those of the community in need of food and financial support. Last month, the Hershee Bar celebrated its 35th anniversary with a packed house, cake, food, and music by The Deloreans. The Hershee Bar will remain open until Stone is required to vacate on October 31. According to Stone, she is in contact with the Norfolk Economic Development Commission and Five Points, LLC, to help scout possible new locations. The June issue of OutLife757 Magazine will feature an in-depth interview with Annette Stone in which she recounts lifetime as a pioneer and leader in the Hampton Roads LGBTQ community.